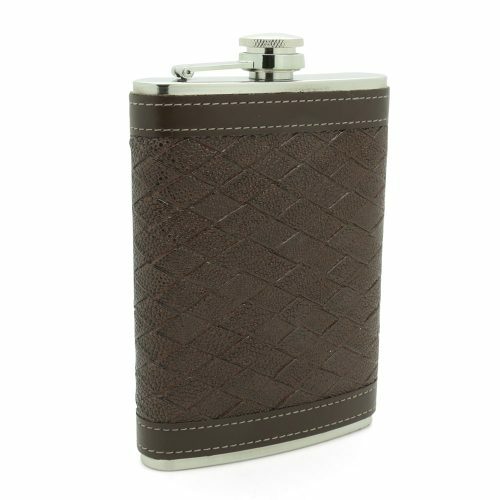 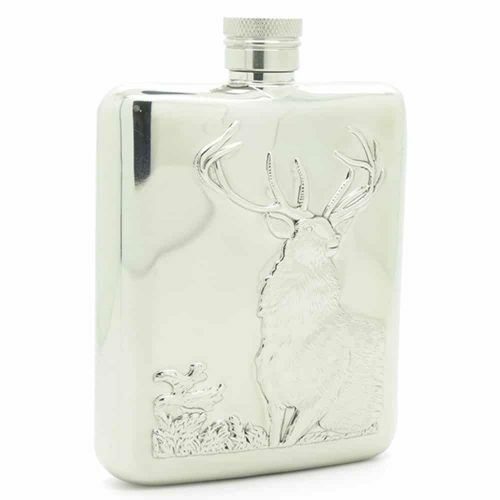 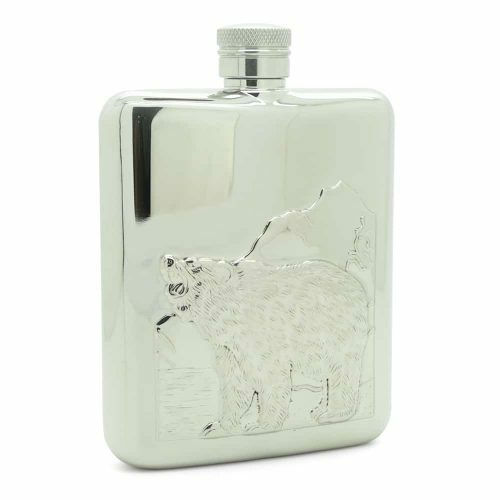 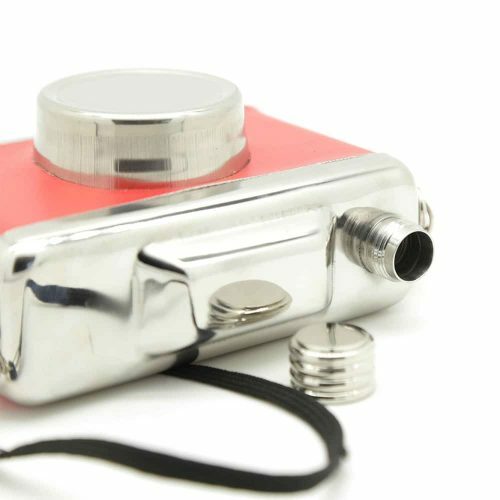 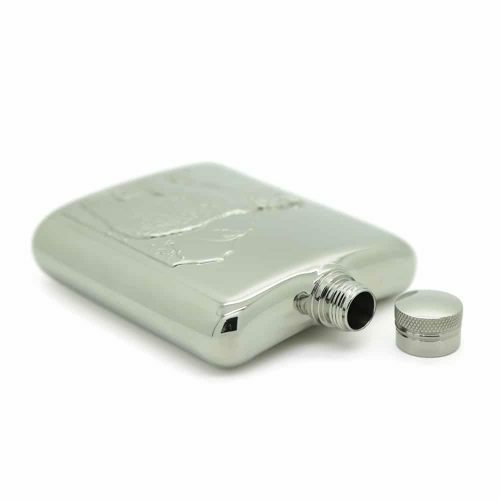 Looking for an elegant hip flask to share with friends for your next adventure? 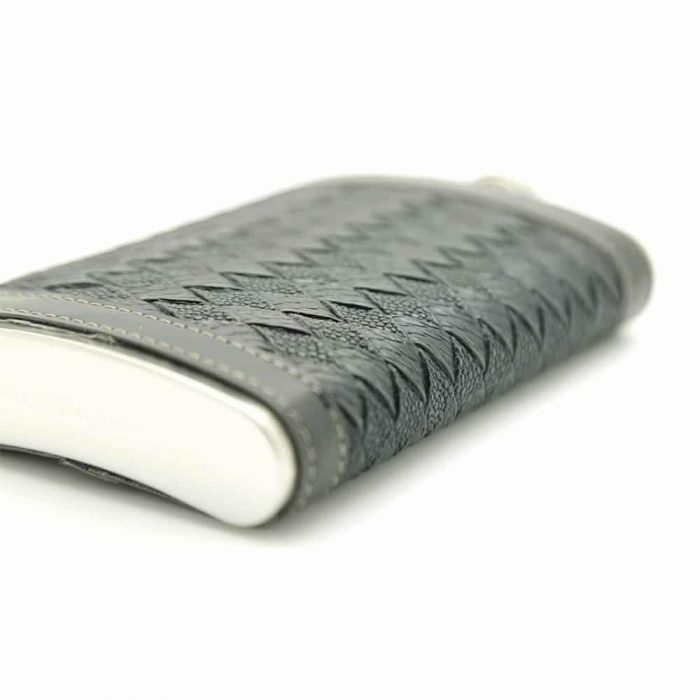 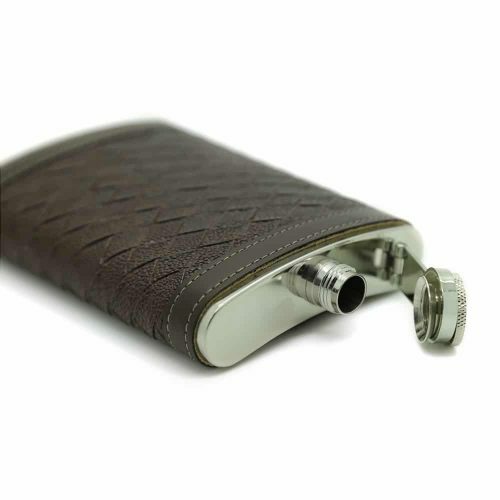 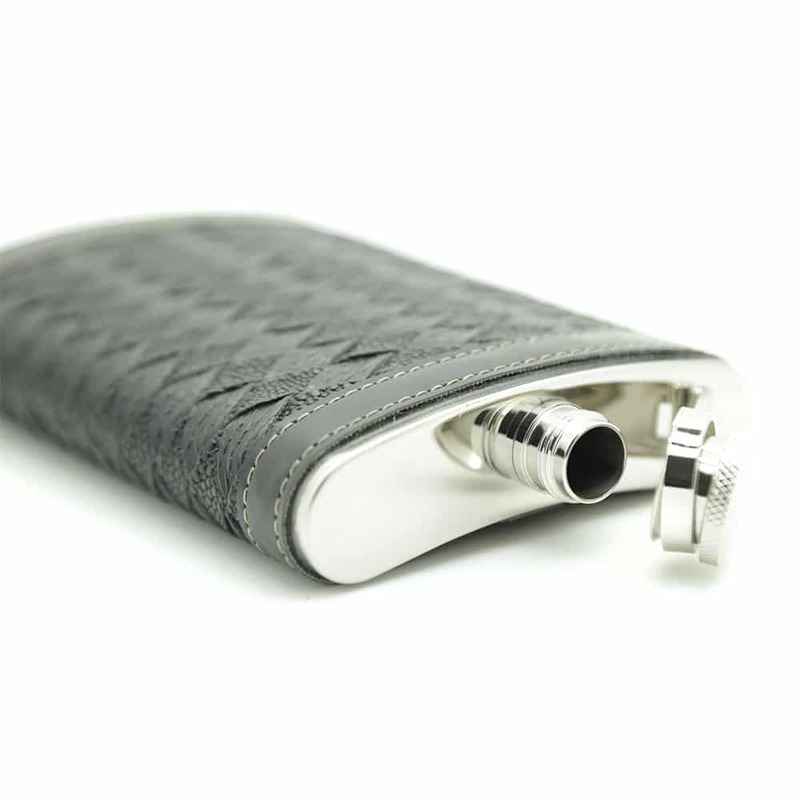 Then this black PU leather wrapped stainless steel hip flask should be yours! 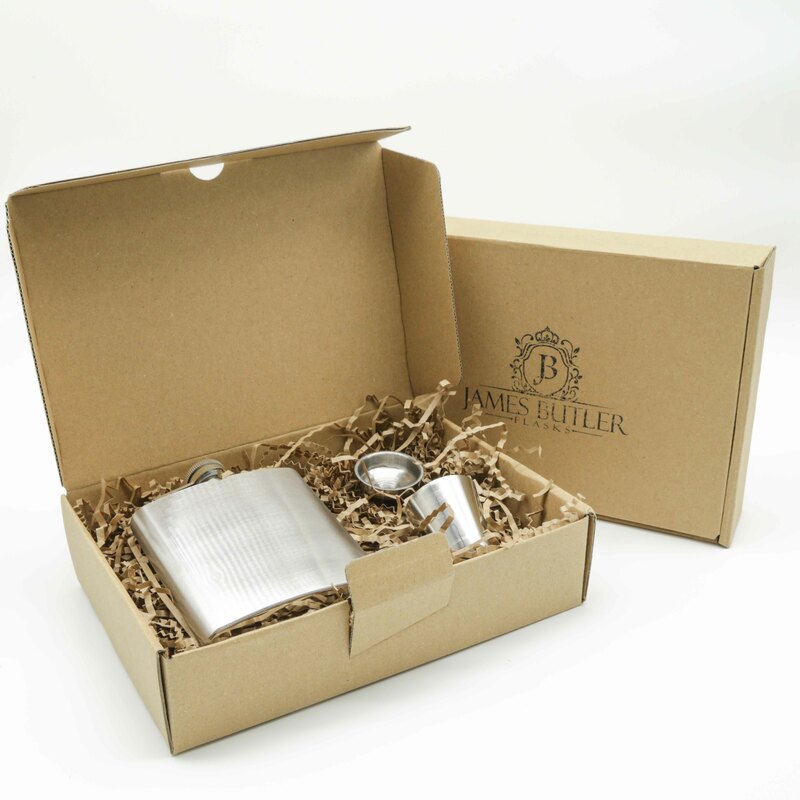 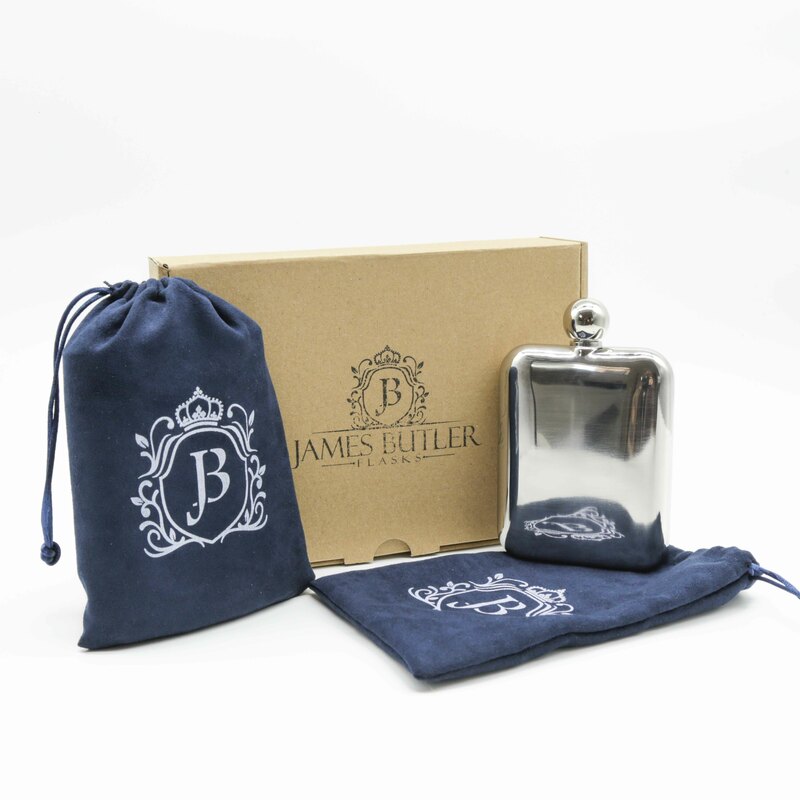 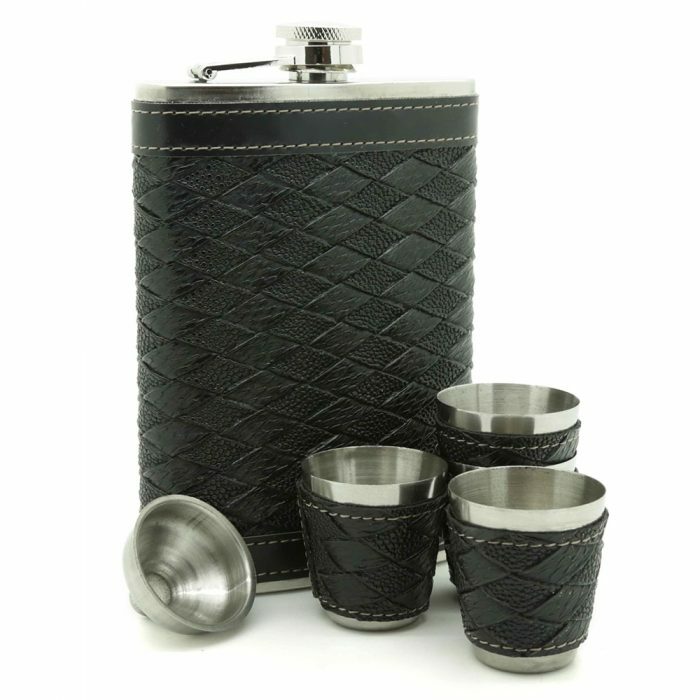 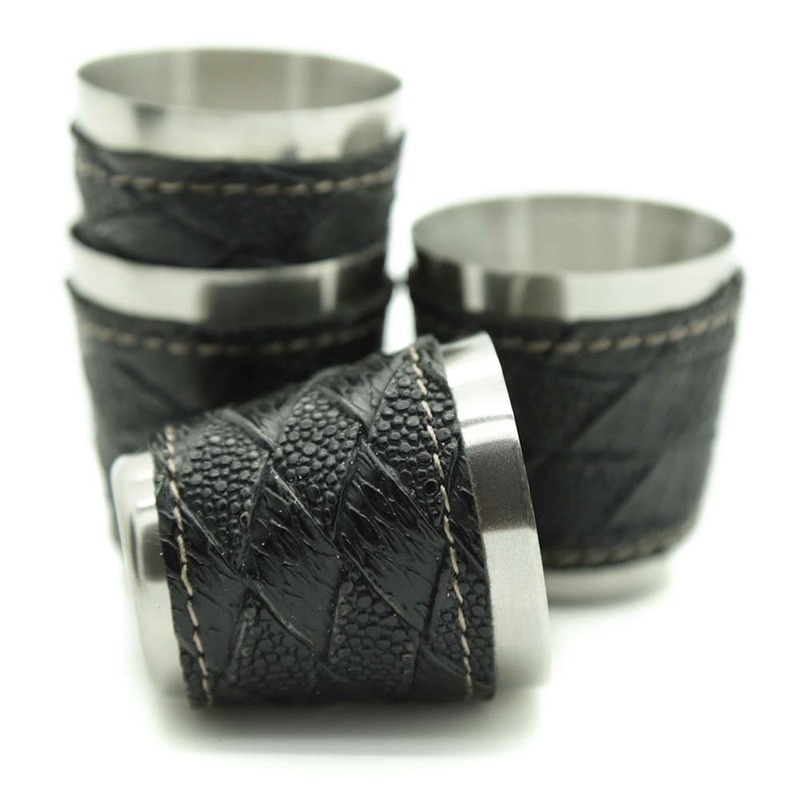 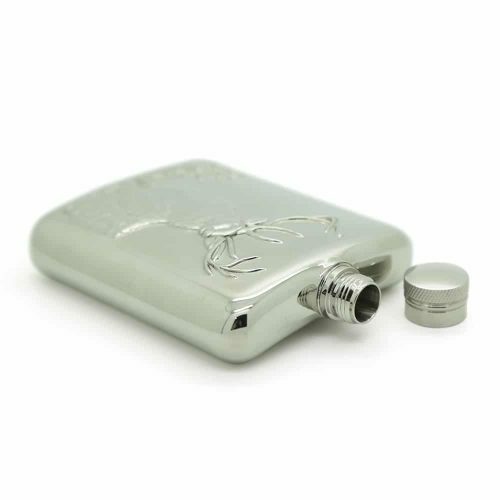 It comes with a premium hip flask, 4 matching cups and a funnel, making it a perfect gift for your friends or loved ones. 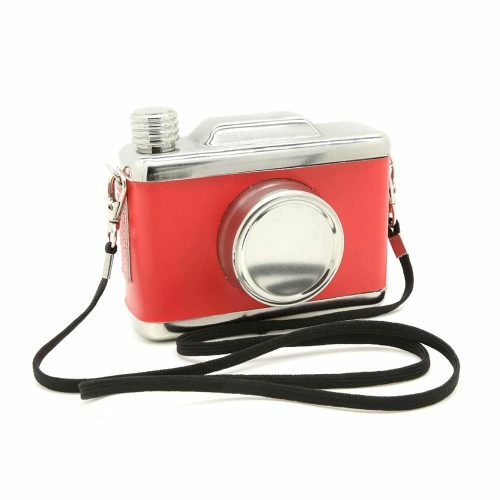 It is super lightweight and made from durable material making it easy to carry and pass around friends.